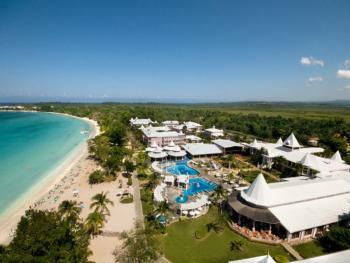 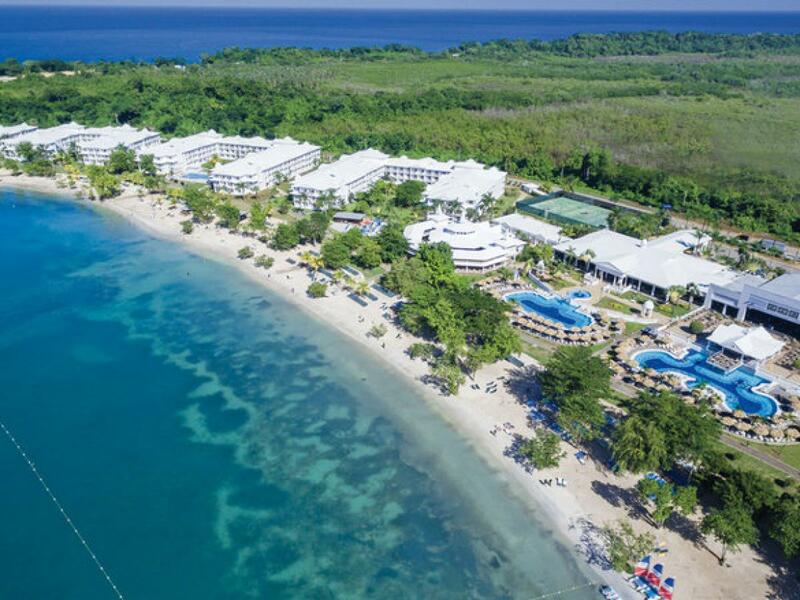 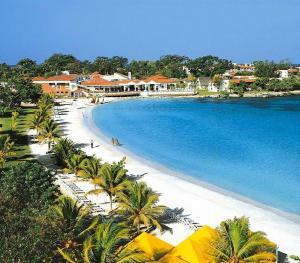 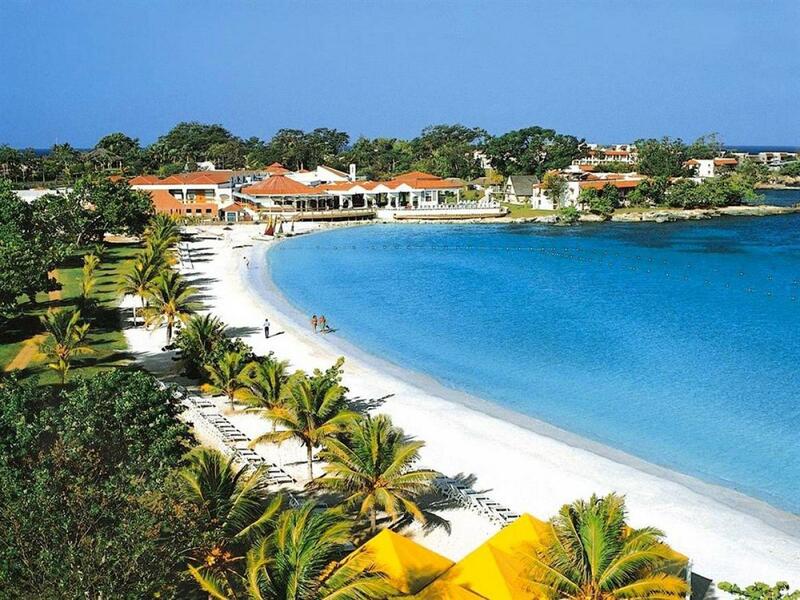 The famous seven-mile beach of powdery white sand is home to this laid-back resort area called Negril. 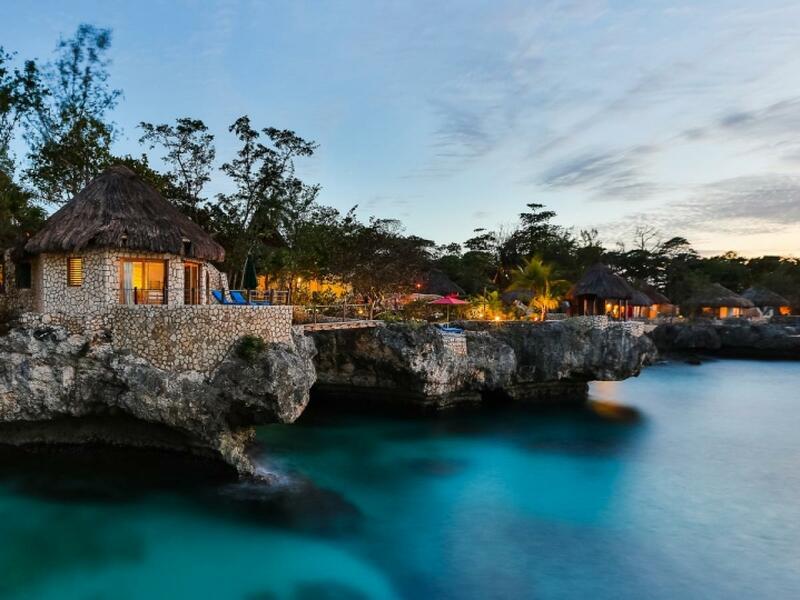 Well known for the mesmerizing sunsets viewed from “Rick’s Café”, this cool and carefree Jamaican city gives true meaning to the phrase, “no problem man”. 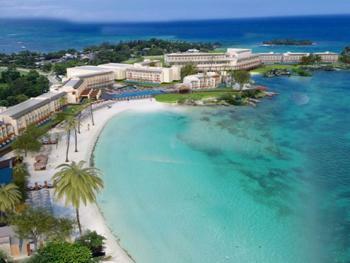 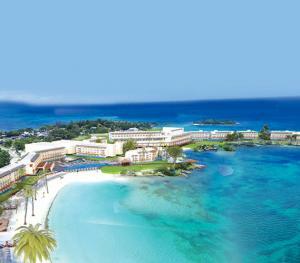 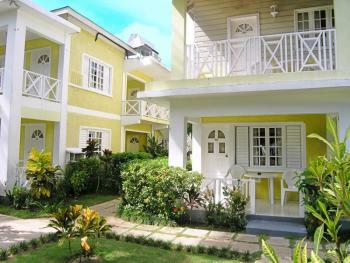 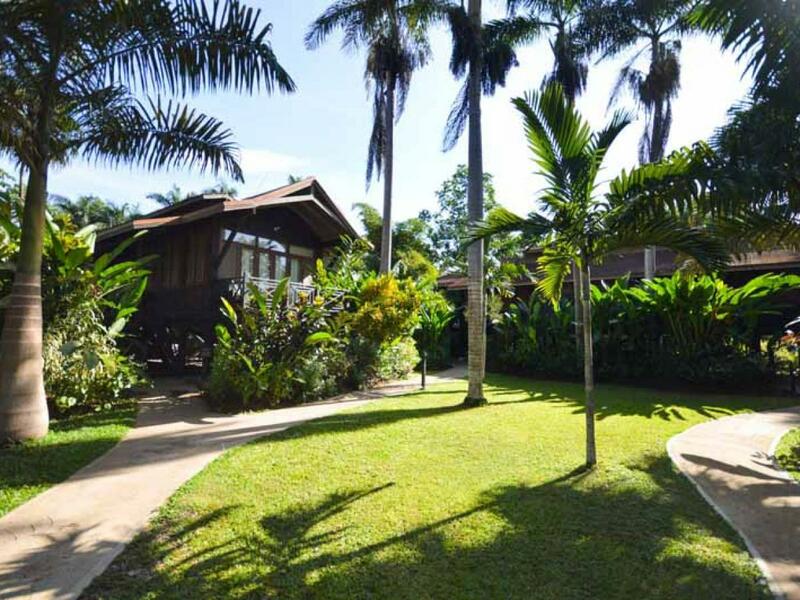 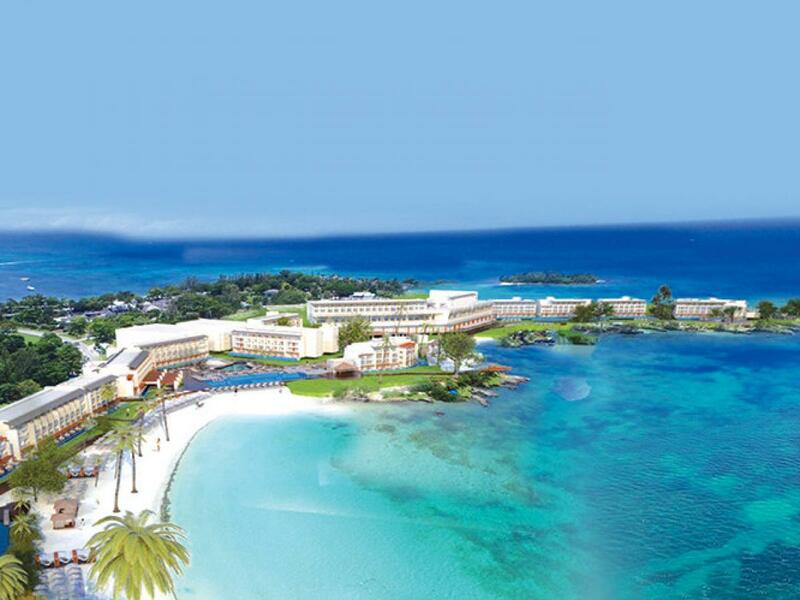 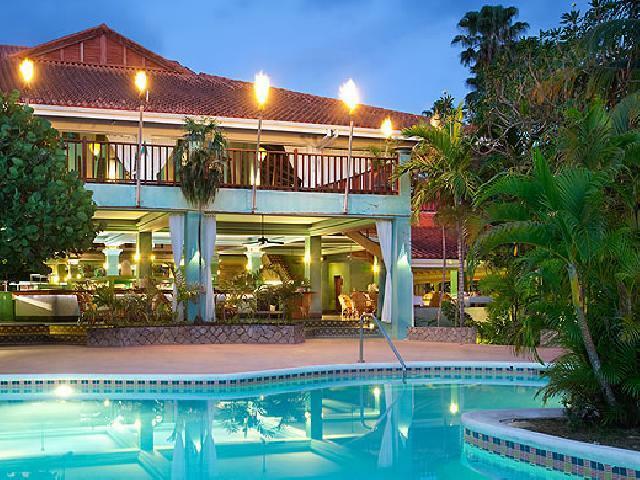 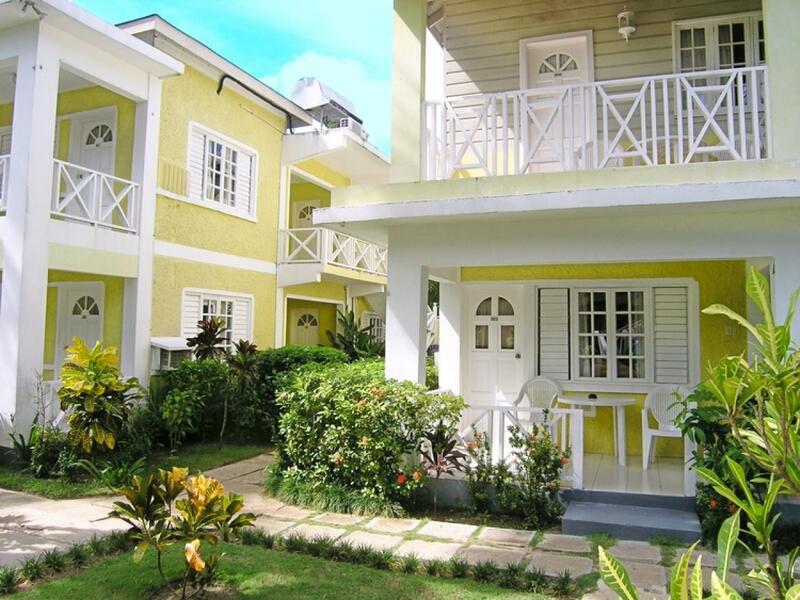 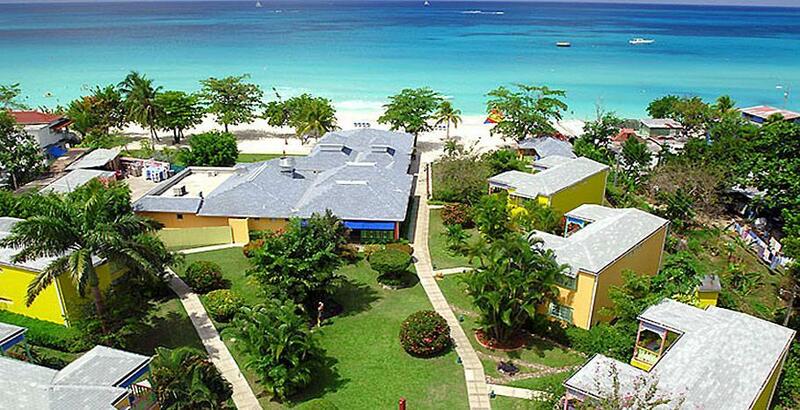 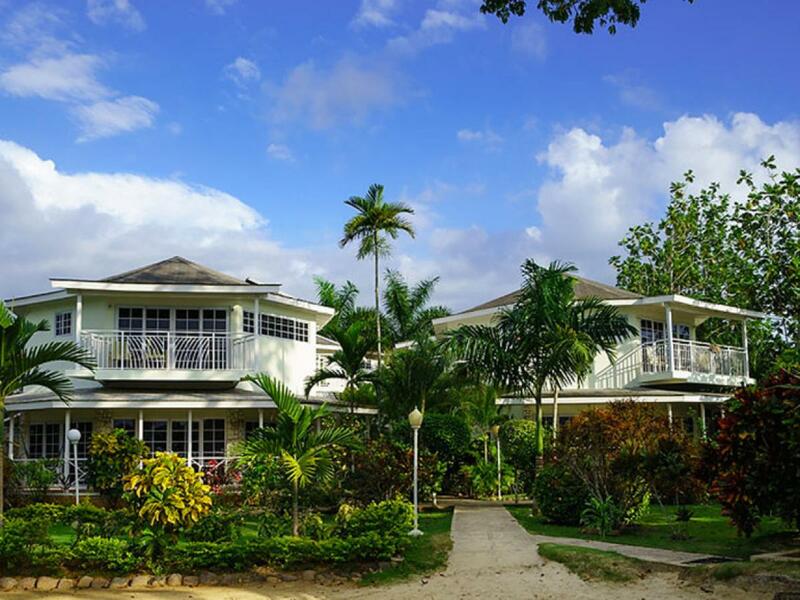 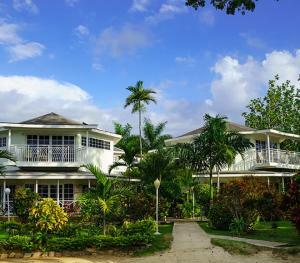 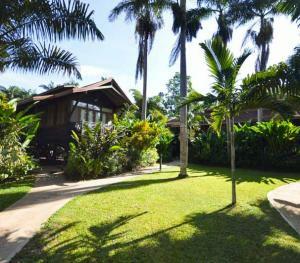 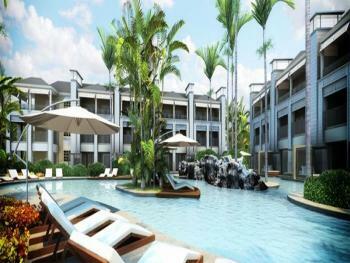 It is located approximately 1 1/2 hours from the Donald Sangster Airport in Montego Bay. 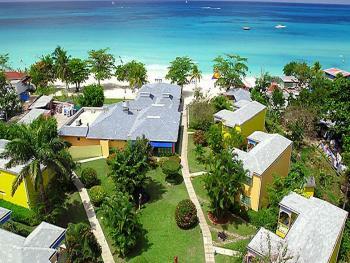 Take a wild banana boat ride, get your hair braided on the quiet shores or cliff dive into the warm, Caribbean water. 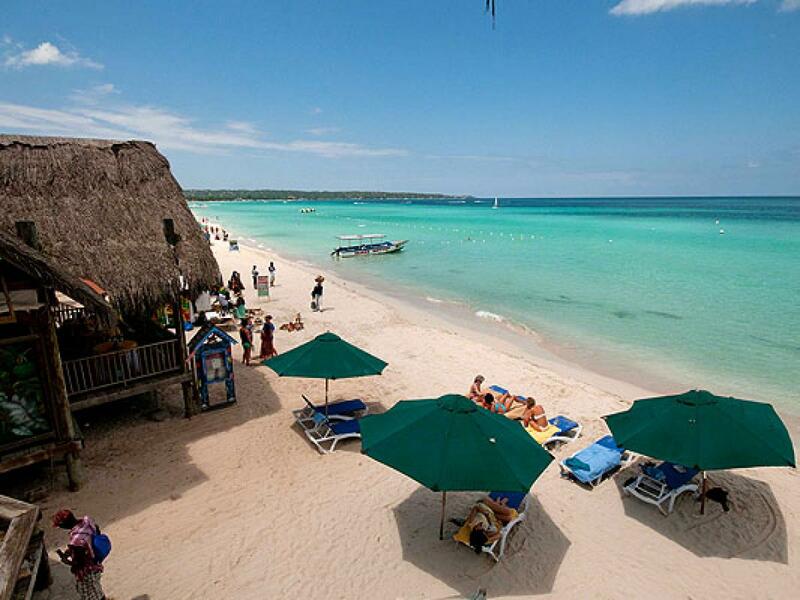 Negril is a not just a place, but a state of mind. US visitors entering Jamaica, a valid Passport is Required. 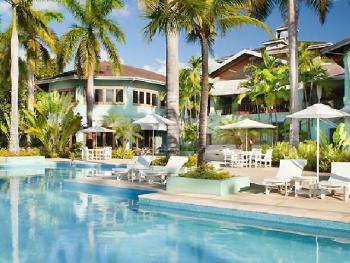 It must be valid at least 6 months on date of entry plus tickets and documents for return or onward travel. 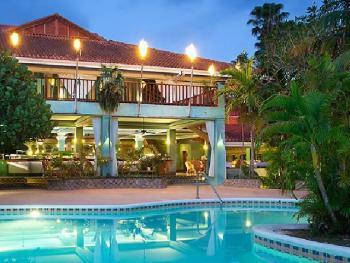 No visa is required for stays up to six months. Vaccinations are not Required.